Since the 2004 Andaman Tsunami, we have been constantly reminded about the reported threats of earthquakes and tsunamis worldwide. The recent earthquake in Padang, Indonesia and the tsunami in Samoa Islands in 2009 as well as the large destructive earthquake in Haiti in 2010 reinforce the perceived threats. This timely series of the South China Sea Tsunami Workshop (SCSTW) was first organized by Academia Sinica Taipei, Taiwan on 5–7 December 2007 to promote community awareness and preparedness as well as scientific research on tsunami early warning systems and related hazards, hoping to achieve tsunami resilient communities. The Second SCSTW was organized by Shanghai Jiao Tong University on 1–3 December 2008 in Shanghai. 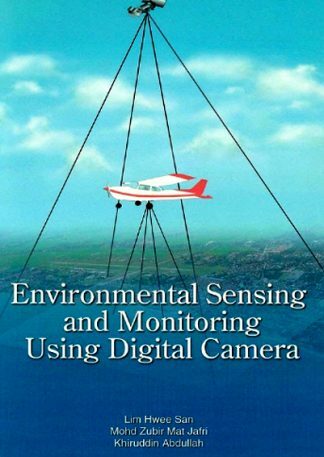 This proceedings book contains a collection of 46 articles selected among 69 articles presented in the Third SCSTW held on 3–5 November 2009 in Universiti Sains Malaysia (USM), Pulau Pinang. This collection of selected articles explores a variety of issues related to tsunami as well as other natural disasters such as earthquakes, storm surge and landslide. 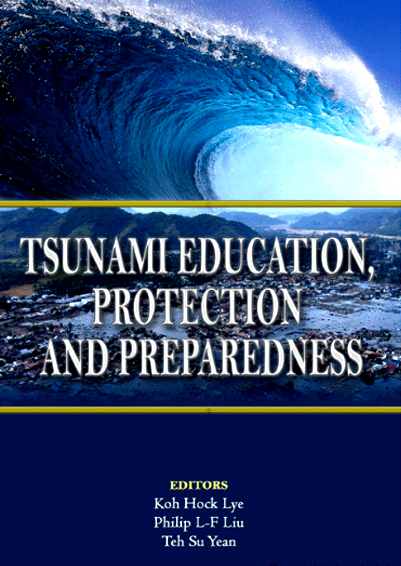 The proceedings consists of two books, with the first book focusing on tsunami simulation for impact assessment, while the second book covers education, protection and preparedness to face tsunami and other natural disasters. 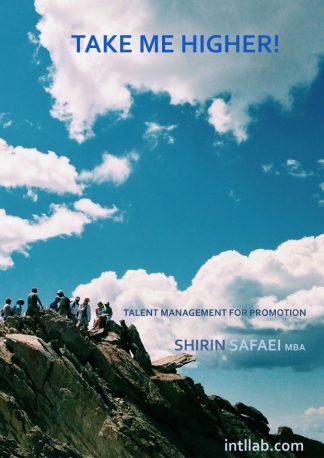 The contributors of the articles in the proceedings come from differing academic and professional background including but not limited to engineering, mathematics, physics, biology, geography, environmental and marine sciences, sustainable studies, education, humanities and architecture. It is the fervent hope of the Editors that future SCSTWs will continue the tradition and aspiration of the past workshops. 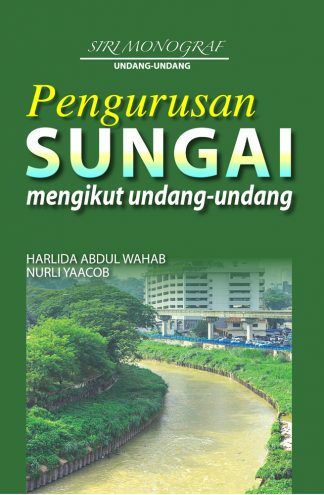 Our main policy is to increase the publication of high-quality scholarly books written by academicians and scholars, so we can contribute to the body of knowledge, to disseminate the knowledge and information to society for the benefit of mankind, and at the same time glorify the name of Universiti Sains Malaysia.